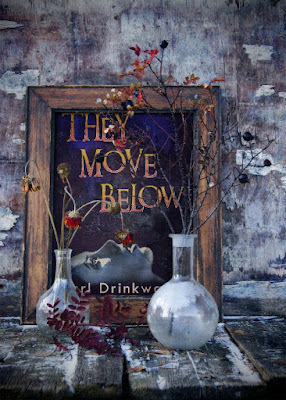 They Move Below is my collection of dark tales, perfect for Halloween. As a treat for Halloween, and in thanks to Altered Instinct, I've made a copy of that story temporarily available for free. Download it in PDF, Mobi or Epub format. Happy Halloween.